« Musguard Rollable Bike Fender: Never Get Splashed Again! When you walk your pet at night, it’s safe to say that it’s pretty easy to lose track of it, especially when it’s black (like mine). That’s one of the reasons why I really like these superbright LED collars. 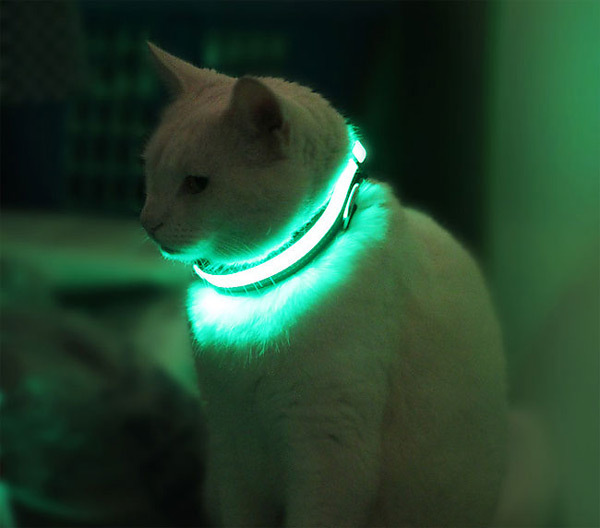 It ensures that your pet is clearly visible and you won’t lose it.